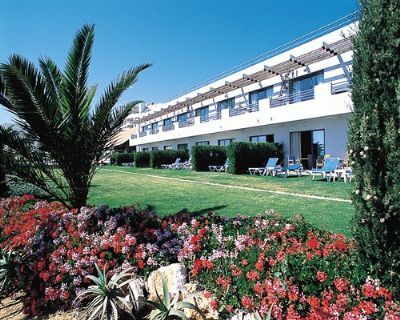 Just steps away from the beautiful Algarve beach in Portugal is the Pestana Alvor Beach Club, a five-star hotel. These Algarve timeshares for sale allow you to own your vacation in this desirable destination and guarantees an affordable holiday every year for you and your family. You can reach the white sand and turquoise water of the Praia dos Três Irmãos beach via stairs or elevator. The resort is located in expansive landscaped gardens and has an outdoor swimming pool. As a timeshare owner, you can enjoy all the features and amenities of the resort, including the indoor swimming pool, Turkish bath or the fully equipped gym. On-site you will find a playground, Kids Club in season, tennis courts and two restaurants and bars. Championship golf courses are just 15 km away. Your new holiday home at the Pestana Alvor Beach Club may be a deluxe or superior room depending on whether you are bringing your whole family or only need accommodation for a couple. 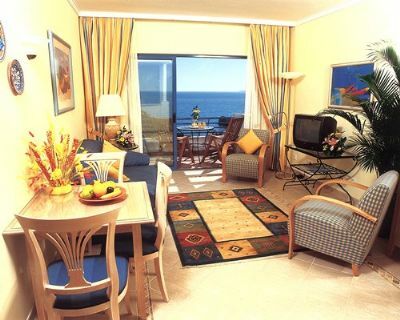 Each unit has air conditioning and a bathroom, safe, TV, hair dryer, balcony and mini bar. You will stay connected with free Wi-Fi. The spa offers medicinal and cosmetic treatments from around the world performed by licensed therapists. This amazing part of Portugal offers a wide variety of entertainment and recreation. You may choose from a selection of water sports including diving and pedal boats as well as the nearby aquatic park and tours in the area. There are places of historic sites in the locality as well as a vibrant nightlife and casinos. Owning a timeshare at the Pestana Alvor Beach Club will open a world of travel for you and your family. When you take advantage of these Algarve timeshares for sale, you even have the opportunity to exchange your unit for a comparable one in the destination of your choice. If you want to visit the mountains for a skiing vacation or spend some time seeing shows in places such as Las Vegas, you can. Traveling to the top vacation destinations in the world is not cheap, but when you own a timeshare, you can do it for a fraction of the usual cost. Contact Club at Pestana Alvor Beach Club Specialist Today!